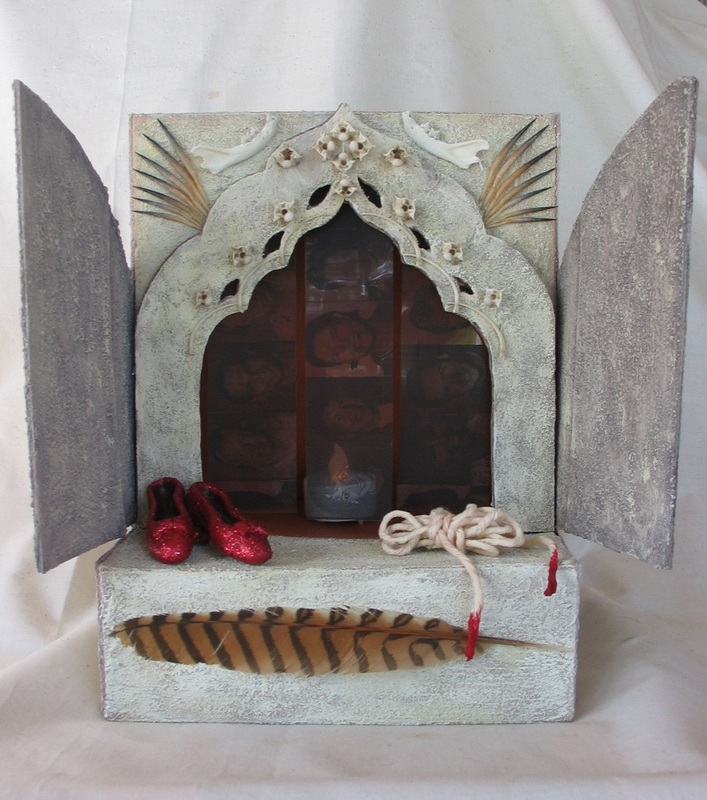 In this workhsop you will have time to explore the many ways in which you can create your shrine. Play with different textures, papers and templates and embellish it with things that touch your heart. A wonderful opportunity to take your time and enjoy the process. (You can also come for single sessions to suit your needs).